Link goes to Canada Post’s drug plan search tool (external site). PDF of covered drugs as of December 1, 2018. Updated lists can be found at canadapost.ca/drugplan. You may also obtain a list from Great-West Life at 1-866-716-1313. PDF with some frequently asked questions about applying for disability insurance, including questions about pension and benefits. The Short-term Disability Program (STDP) covers employees who are absent from work due to an illness or a non-work related accident. It provides coverage to all eligible employees regardless of their medical history or how long they have been with Canada Post. Link goes to a PDF of the short-term disability kit. 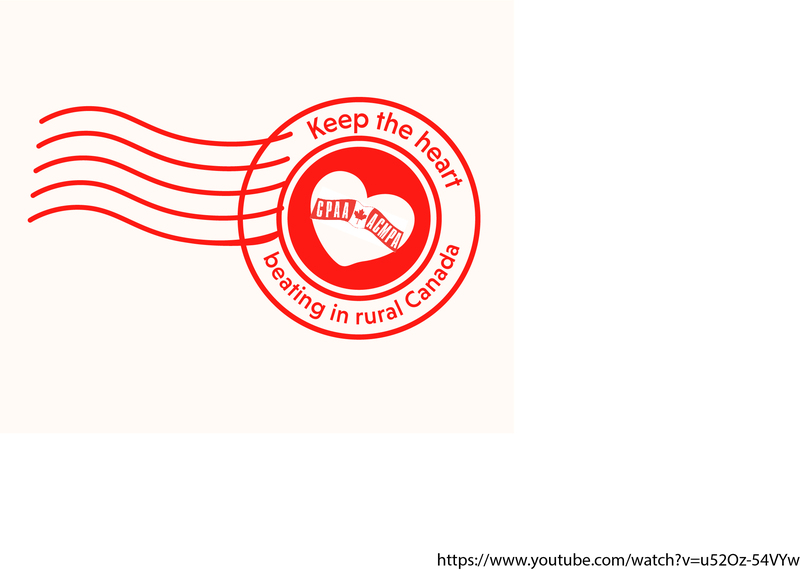 A free, confidential program provided by Homewood Health for Canada Post employees, covering a wide variety of health and personal issues.